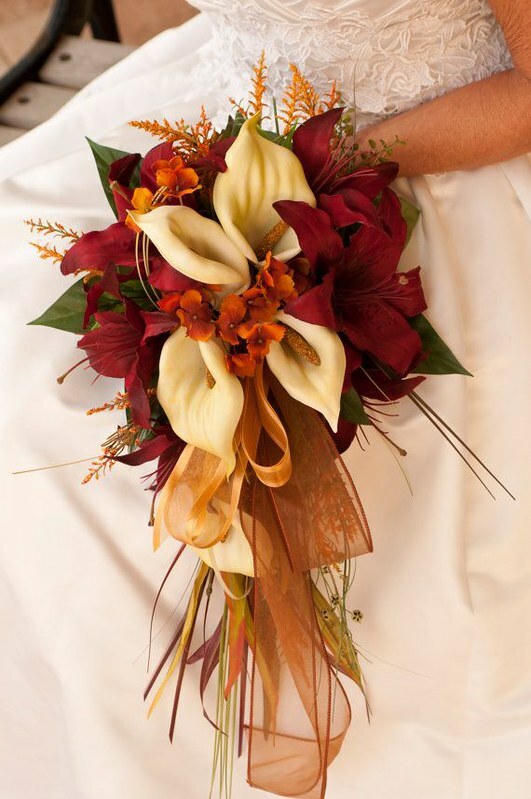 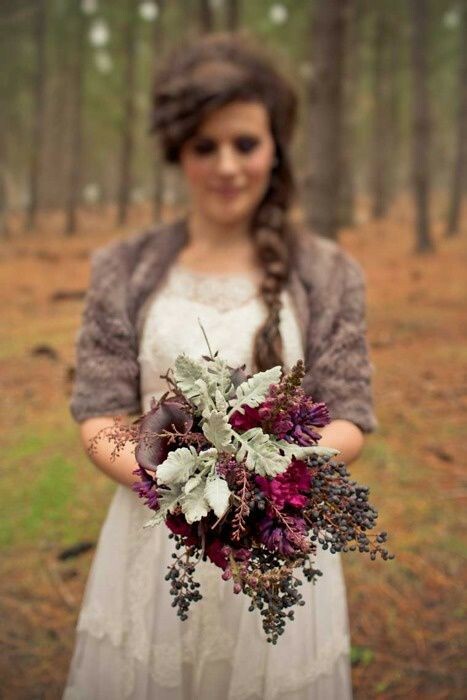 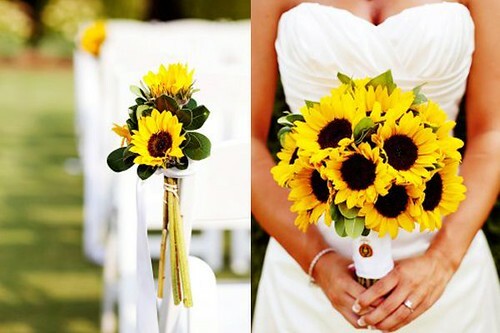 Fall weddings allow for such beautiful floral arrangements. 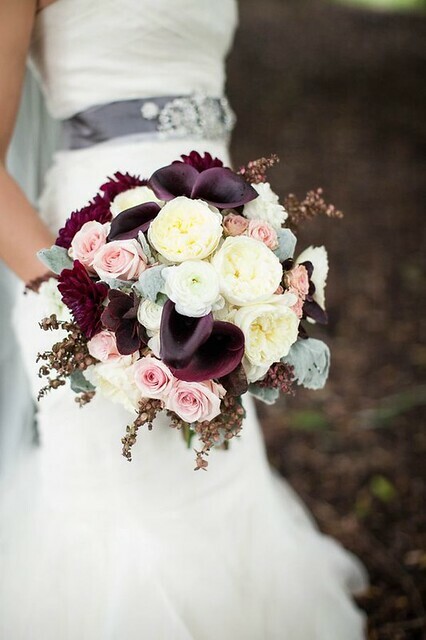 I love seeing all the vibrant colors beyond traditional pinks and reds. 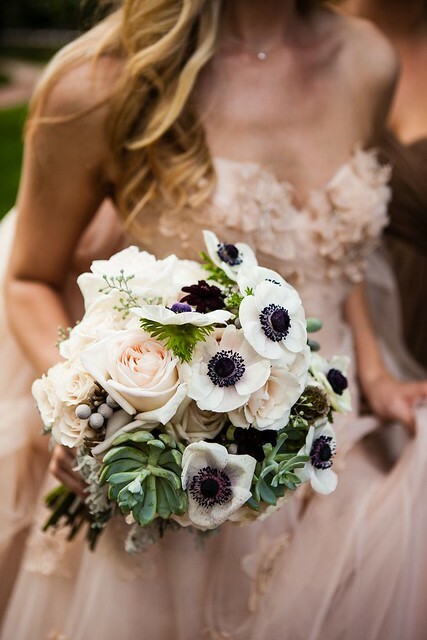 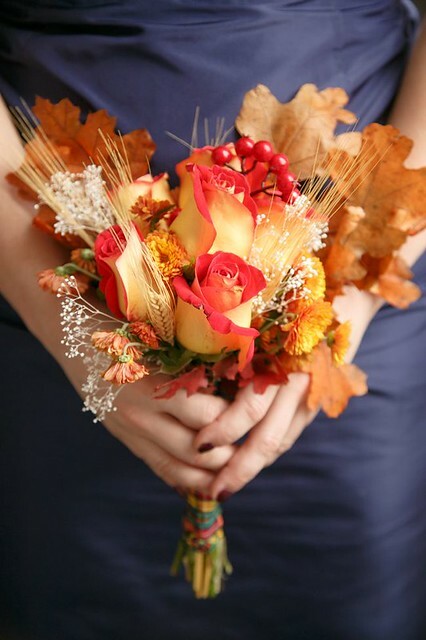 I always feel as though fall weddings tend to get really creative with the types of florals brides carry beyond roses and more traditional arrangements. 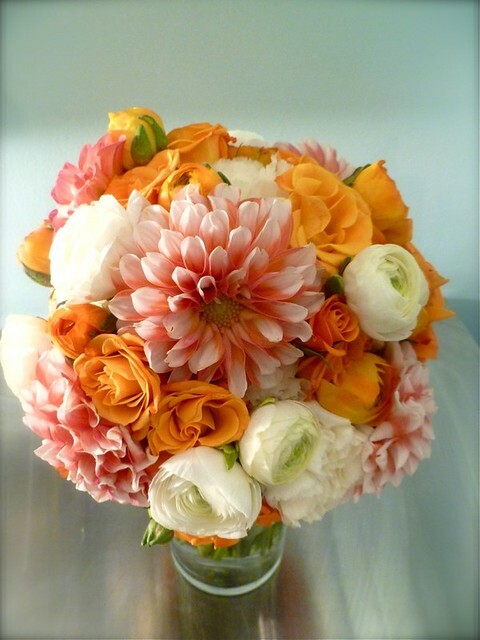 Fall also offers the opportunity to get so many other beautiful flowers that are only available during this particular season. 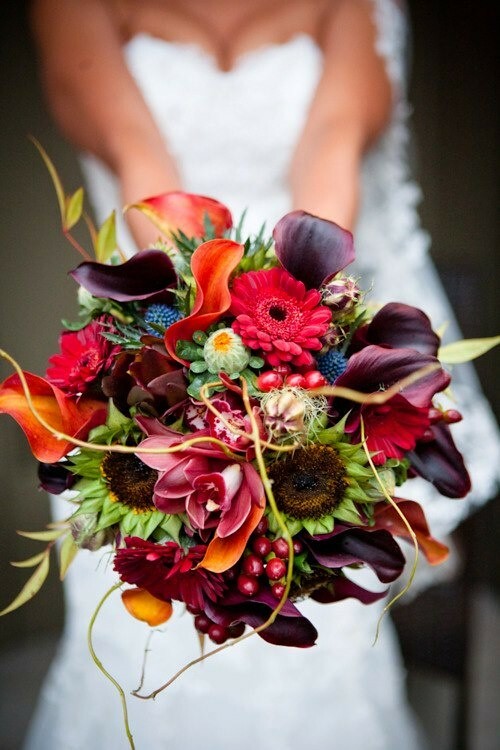 Which fall floral is your favorite? 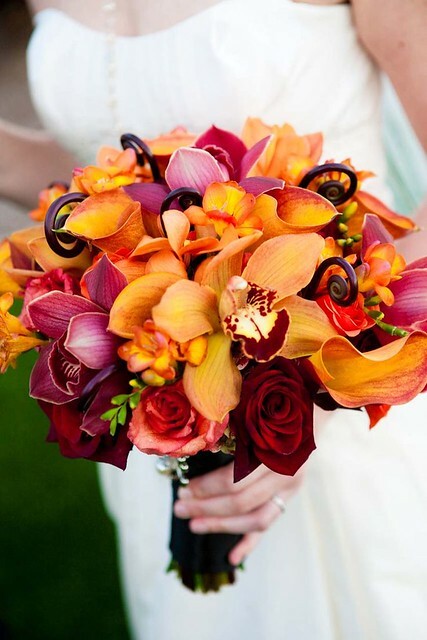 For more ideas, check out my Pinterest Board for fall weddings, chic weddings, classic weddings, and vintage weddings.